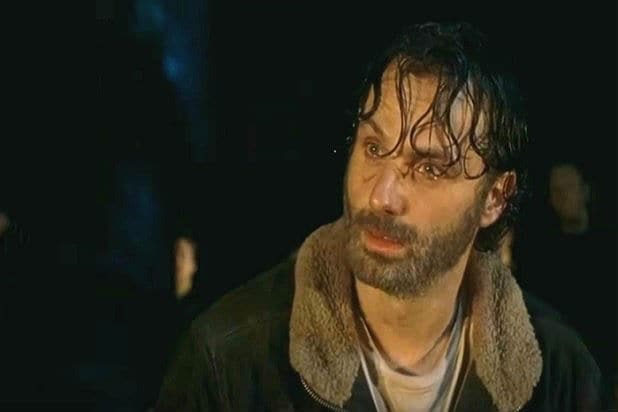 “The Walking Dead” fans are still smoldering over the cliffhanger ending of the Season 6 finale, but series star Andrew Lincoln thinks the episode did exactly what it was supposed to do. But Lincoln also said he understands why the fans are upset, but cautions that any reaction to a dramatic work is an important one. In Sunday’s episode, Negan (Jeffrey Dean Morgan) made his long awaited debut. Lincoln says that working with Morgan was a real pleasure despite their characters’ hatred for one another. “But it’s an astonishing entrance by all accounts. He’s this phenomenally accomplished brilliant actor and he came and he brought it. 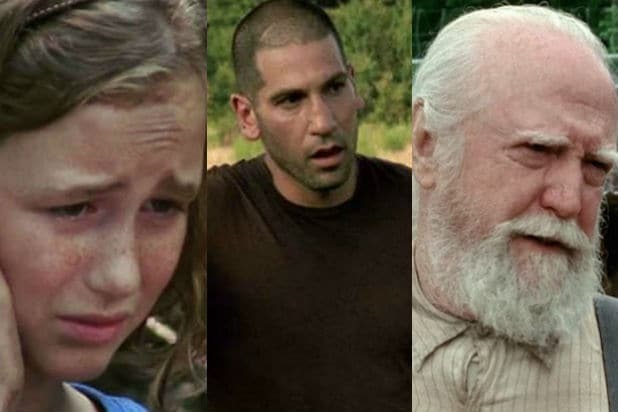 He knocked it out of the park–which is a sloppy expression here given the events of the episode,” he said with a laugh.